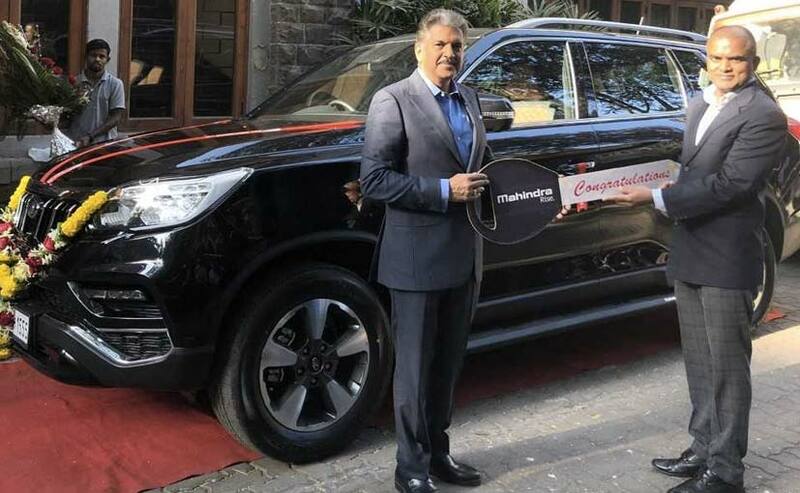 It's been about three months since the launch of the Mahindra Alturas G4, and the new full-size SUV has already bagged around 1000 bookings in India. Speaking to the media at the company's financial result announcement for Q3 FY2019, Pawan Goenka, Managing Director, Mahindra and Mahindra said, "The Alturas, as of now, has a booking of about 1000 vehicles, which for the segment that the vehicle is in, is a very good number, and it matches with our expectation." As for production numbers, Goenka said that the company has already rolled out over 500 units of the SUV. The Mahindra Alturas G4 is one of three new models the company had planned for the 2018-19 financial year, including already on sale Marazzo MPV and the soon-to-be-launched XUV300 subcompact SUV. In fact, the Mahindra Marazzo, which was launched in September last year, has already received over 19,000 bookings while the yet to be launched XUV300 has received over 4000 bookings. Goenka also pointed out that the company had previously aimed to have a collective volume capacity of over 9000 units for the Alturas G4, Marazzo, and XUV300, and seeing the response the former two have received, Mahindra is pretty confident about achieving its target. 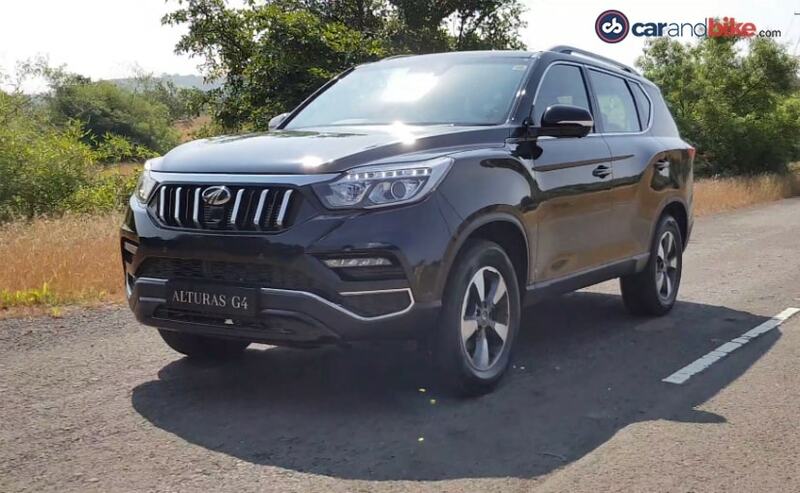 The Alturas G4 is essentially the fourth-generation SsangYong G4 Rexton that has been re-badged as a Mahindra product in India, and there are just a few cosmetic changes that differentiate the two SUVs. In fact, the only mentionable difference is the new grille, which gets the signature Mahindra look with bold vertical chrome slats and the brand logo at the centre of it. The SUV also comes with HID headlamps with integrated LED daytime running lamps, along with an aggressive front bumper which comes with a second set of LED DRLs which act as cornering lamps as well. The Alturas G4 also comes loaded with features, which include a 7-inch fully-digital instrument cluster, an 8-way power adjustable driver seat, 3-zone climate control, electronic parking brakes and more. 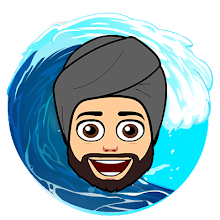 Other offerings include an 8-inch touchscreen infotainment system with Android Auto and Apple CarPlay, 3D view camera and rear parking assist, rain sensing wiper smart power tailgate and more. The Alturas also comes with 9 airbags, ABS + EBD, Electronic stability programme, ARP, HDC, HAS, BAS, and ESS. 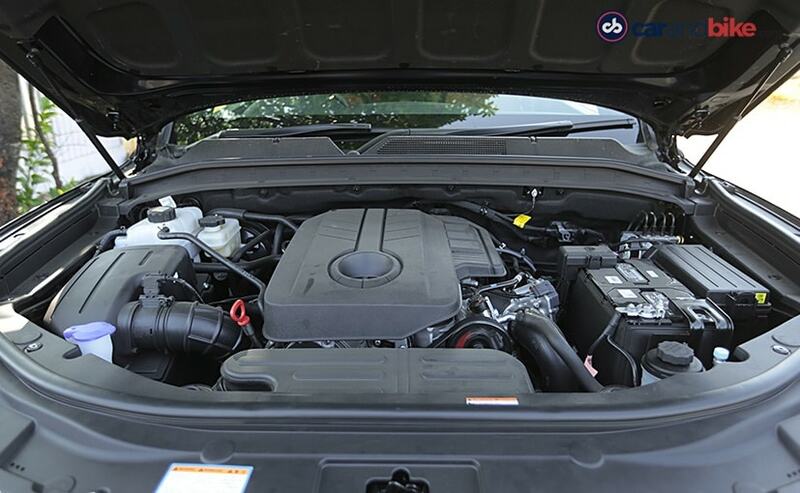 Under the hood, the Mahindra Alturas G4 comes with a 2.2-litre, four-cylinder, BS-6 ready diesel engine that makes178 bhp and develops 420 Nm of peak torque. The motor comes mated to a 7-speed automatic torque converter sourced from Mercedes-Benz, as standard and comes with an optional 4-wheel drive as well.